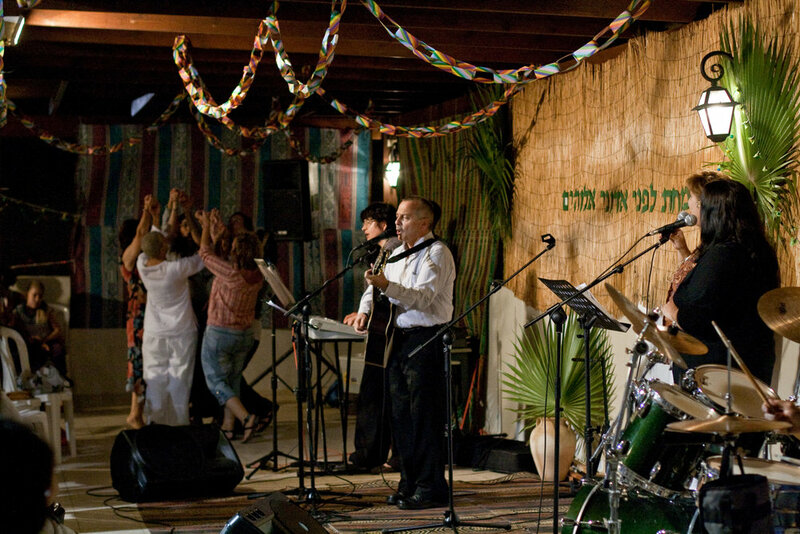 Founded in 1989, Kehilat Ha Maayan is a local Messianic congregation comprised of mostly Jewish and also Gentile born-again believers in Yeshua (the Hebrew name of Jesus), the Son of God, Messiah of Israel and Savior of the world. 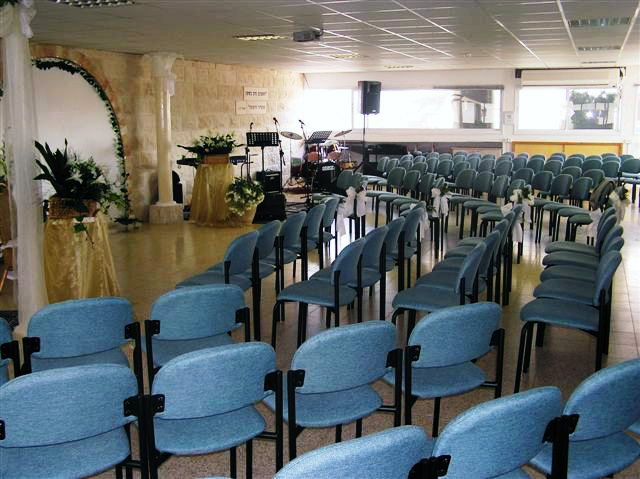 Ha Maayan is a non-denominational congregation. We meet for worship of the Living God in spirit and in truth, studying and proclaiming the Word of God and serving one another through practical deeds and spiritual gifts. The city of Kfar Sava is located 25 Km north east of Tel Aviv and just 2 km to the Palestinian city of Kalkiliah, at the foothill of Samaria. Located in the Sharon Valley , easily accessable by train, buses, road 6 and 4. We are located in the east side fo the industrial area , close to the soccer field and the G. mall. Language is Hebrew with earphone translation to Russian and English (and other languages according to need). Mid week home groups in Hebrew and various languages.